This sounds great Mike, I love me some Steve Stevens too, a very underrated player I’ve always thought. I think so too. Great hair as well. It’s sounding like I’m going to have to duel you for his hand in marriage one day! Lovely shiny hair. I don’t like that Motley Crue lot at all, but you’ve got me intrigued. Really great write-up – very informative and you clearly dig this one. Also, I know that song You’re Invited, but couldn’t place it, as I had never seen Encino Man … but I know it as California Man. If you don’t like Motley, you probably won’t like Vince solo. But I’m glad you enjoyed the read nonetheless! Great write-up, you KNOW I gotta dig out this CD and spin it…today. I like the feeling that Vince was hungry (in an artistic way, not in the way he’s been bloated in the last 20 years), and wanted to prove himself on the solo ride. Always thought this was a cool album, certainly with the Ron Nevison production. I distinctly remember Vince bashing the Dust Brothers for the production on “Carved In Stone”, but if I recall, the tunes weren’t there. No sonic sprinkling from The Dust Brothers ever saved a lack of tune-age! Encino Man, that’s a blast from the past! I prefer the sung line! I had no expectations on this album when it came out what so ever. But you know what? It was a really pleasant surprise. Most of the songs on this record are damn great. But there are some things that could have made this album great. 1. Another singer. 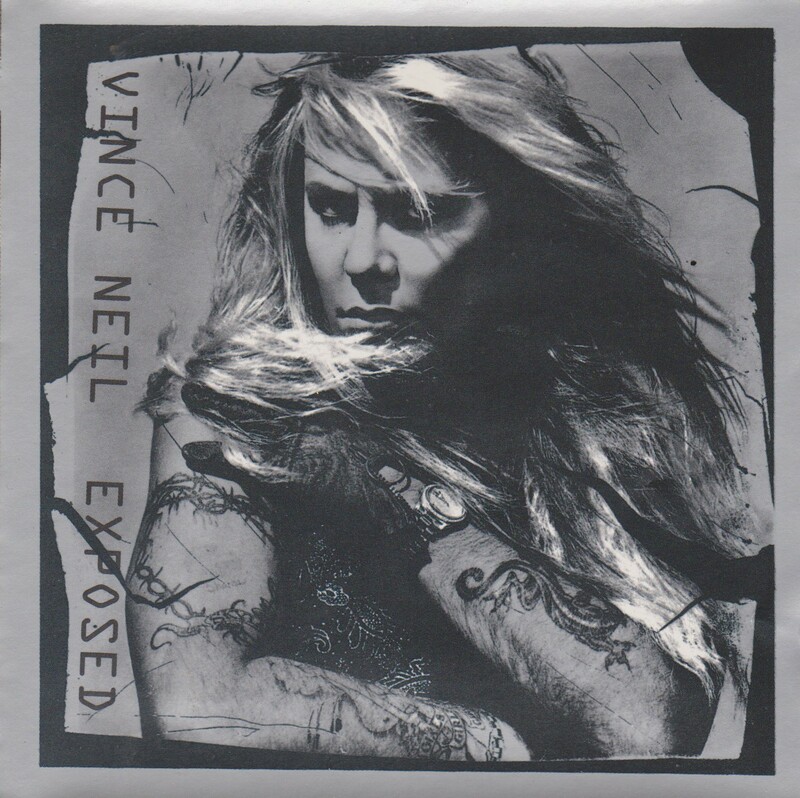 A Vince Neil solo album with a singer that can sing. Ha! But I mean that. Vince really couldn’t hold a tune to save his life. 2. Another producer. Even though Nevison’s production here isn’t even remotely as bad as the other records he have ruined, it still leaves a whole lot to offer. This album could have been a punch in the gut, but instead it sounds really mainstream and sterile. 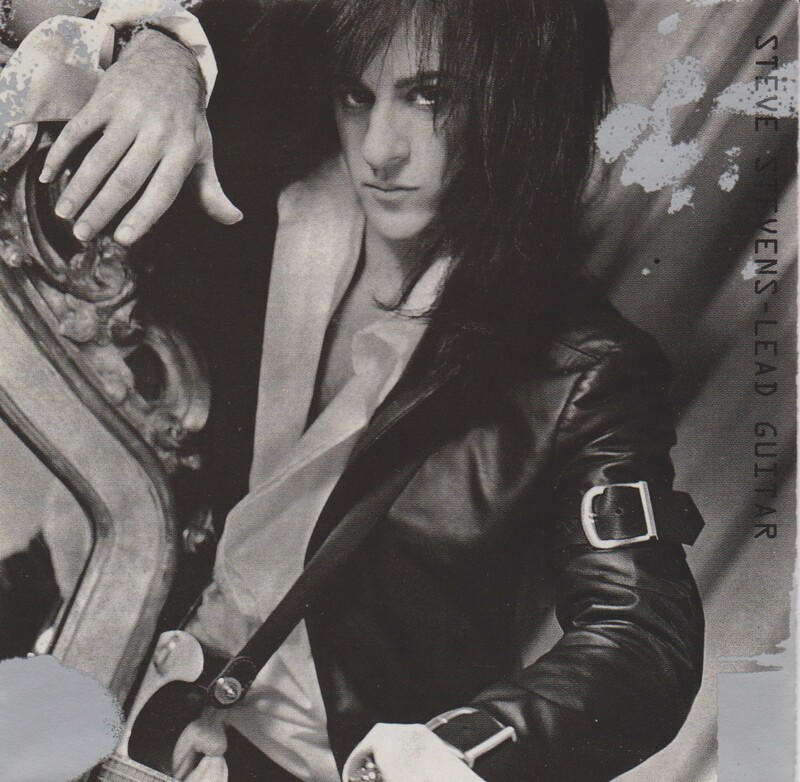 Also, I have a slight problem with Steve Stevens. Yes, he play can play like a beast, but he uses way too many effects and on too many occasions he sounds more like a computer game than a guitar player. Someone should have held him back just a bit. But the songs are great and I admit that Vince’s voice isn’t as bad as it used to be. It’s easily his least worst vocal performance ever. Vik Fox is a really killer drummer and he and Crane works really well together. Shame about Soussan’s departure, though. Oh yeah, that’s right, it’s not Sharisse in the Sister Of Pain video, it’s a pornstar named Janine Lindemulder. Vince had a short fling with her. They actually made a home video. Well, not home exactly, they were boning in some cave down in Bahamas, I think. And the blonde chick that starrs in the Can’t Have Your Cake video is Pamela Anderson. Vince dated her before she hooked up with Tommy Lee. I know what you mean about Stevens and I agree to a certain extent — I don’t have an issue here, because he really only does the video game sounds a couple of times. Most of the rest of it is just pure shred. I need to reply the Set Me Free – Kickstart My Heart comment in your review. 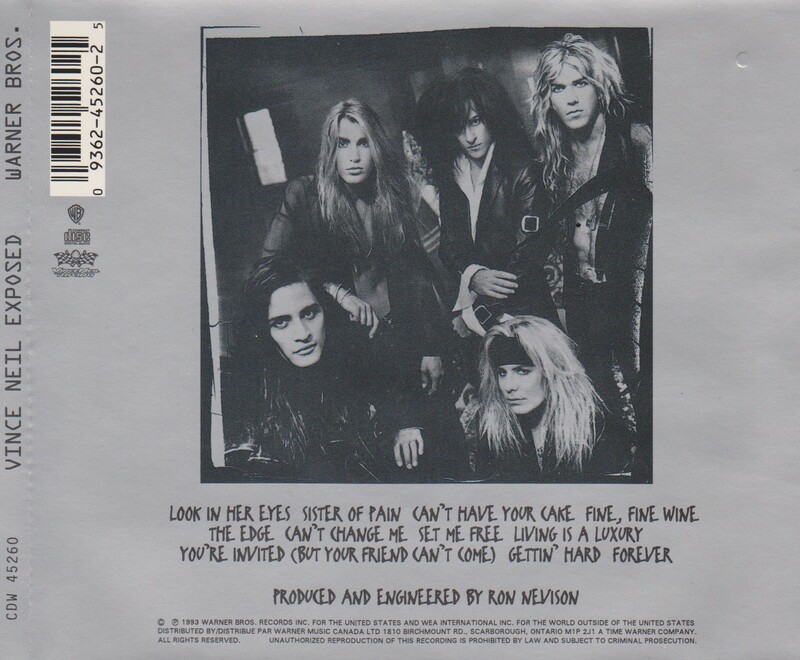 You’re right about the band, Kickstart My Heart is a Sweet rip-off, but not that song. The riff is cloned from Sweet’s Hellraiser and the drum beat is The Ballroom Blitz. Nice throwback Mikey! I think we were all quick buyers as like u said Vince was out of the gate quick as I recall Motley calling him lazy and here Ya go a full out meal deal album! I gotta dig this out and spin it. The band he had was great with Stevens but as I was wiser(well somewhat) and definitely older in 1992 (24 years old) than I was in 1986 (19 at the time ) when Dave Roth had Vai I thought Vai would stay forever (ha) so when I seen that Vinnie tapped Stevens I knew it would be short lived ..still though a decent swing at his X’s in the Crue…. What about Vai in Whitesnake? DId you think that would last forever? Oh that would have been great! If Steve and David ever team up again, that’s the name. I’d put a copyright on that right now Jon! Haha ‘carved in stone’ and ‘dust brothers.’ Made me giggle. Wow, a 4.5 for Vince! I admit surprise. Cool he could muster something worthy sans Crüe! Vince had the team here. If he could have kept the team together, perhaps we’d all be looking forward to the next Vince Neil solo album right now.